A small boy lands on the page and quite by accident, discovers the joy and wonder of life. As an author, I always find it a bit uncomfortable when I read a picture book and it lets me see inside the head of the person who wrote it. Looking into Peter's head through this amazingly beautiful book is mystifying and a little bit scary that one person can be so singularly talented in both words and pictures. New Frontier Publishing is known for releasing books that may seem too out of the box for mainstream companies and they should be applauded for encouraging Peter to spill his imagination all over the page in every book he creates. His books are creations. They are the types of books adults love as much as children, which makes it easier to read again and again. A great read for kids who read more into a story than is actually written. 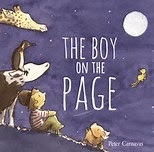 Peter's first picture book, Jessica's Box, was published in 2008 and was shortlisted for the Queensland Permier's Literary Award, selected as a Notable Book by the CBCA and shortlisted for the 2009 Speech Pathology Book of the Year Award. It appeared recently on Play School. Peter was also shortlisted for the Crichton Award. His previous title, The Children Who Loved Books, has been selected for the 2013 Get Reading Campaign. 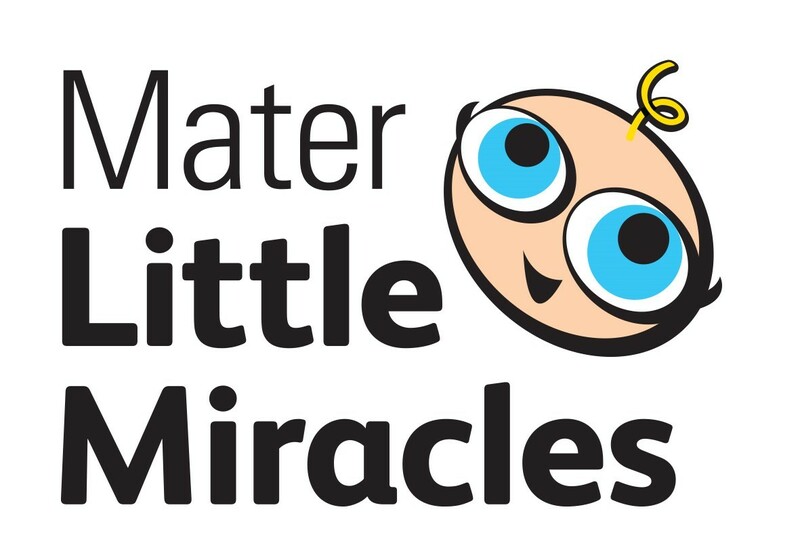 Please join us on Sunday February 26th, 2017, 9am - 4pm at Pelican Park, Clontarf in order to help raise money for Mater little Miracles in support of premature babies. We are planning a fun family day. There will be free entry and some free live entertainment. 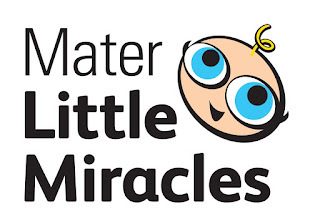 I will be reading and signing copies of My Brother Tom, a book for older siblings of premature babies to help them understand and cope with a stressful time. I will also have my other books for sale with a portion of proceeds going to the event. We will also have characters from your kids' favourite tv shows and movies making appearances, such as Marshall from Paw Patrol and Peppa Pig, Goku from Dragon Ball Z, and Superman. There will be face painting, jumping castles, a petting zoo, crazy hair stand, disco tent, and a few other fun things for the kids, all for a $2-$5 donation each towards the charity. We will have superheros, princesses, and pop stars themed shoots. These shoots will need to be booked in, so please contact us for more details. Share Your Story Australia is for aspiring authors who would like to get published but don't know where to start. If you would like to learn from published authors and industry professionals as they share the story behind the story, book now for one of our meet up events. The journey towards publication is different for each of our guest speakers and they will be sharing tips, trials and triumphs in a series of talks and Q and A panels in our one day seminars or providing hands on, practical information in our workshops. If you have a story you are wanting to get published, come and hear from those who have been there, done that to learn what worked and what to avoid. We will also be showcasing the guest authors works and they would love to personally sign books for you on the day. You will also have the opportunity to share your story in an open mic session and get feeback from industry professionals. Topics we cover in our workshops and seminars include self publishing vs traditional publishing, the submission process, marketing, social media for authors and industry trends. Share your Story is for aspiring authors who would like to learn from industry professionals and established writers about the publishing industry and the process of getting a book published. Join international award winning author Michelle Worthington and her amazing guest speakers as they share the story behind writing romance novels, memoirs and historical fiction. Special guests include self publishing historical fiction superman Warwick O'neill, the inspirational memoir rockstar Caylie Jeffrie and romance writing diva Tina Clark. Places are limited and bookings are essential. Tea and coffee and refreshments provided, and of course...chocolate biscuits! Businesses large or small that want more referrals, leads and sales with quality prospects and clients using LinkedIn have a powerful ally – Julie Mason. The highly-motivated businesswoman, keynote speaker and author loves nothing more than demystifying LinkedIn and sales strategy. These days, Julie is known as ‘The Social Media Princess’ a name aptly bestowed upon her by her clients for her ability to make the confusing world of social media simple to understand and use, strategic, profitable and fun! 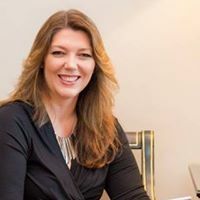 Through her coaching programs, speaking events and online webinars, Julie has helped and inspired thousands of people to make a significant difference in their business using social media and LinkedIn. 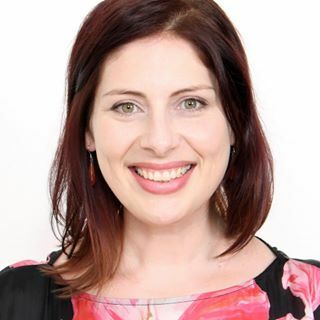 Julie is a passionate LinkedIn expert and specialises in creating strategies that promote your brand, enhance your reputation and generate big money leads for your business. Starting her first foray into cold-calling at the tender age of 5 years old, Julie was on a mission to raise money for the poor people through selling her crayola and paddle-pop stick masterpieces. She returned home to her shocked mother rattling her bag full of coins with great success! This was the start of Julie’s love affair with sales. Julie has over 25 years experience in traditional sales and 15 years in door-to-door cold calling prior to discovering social media and starting to use those tools to build two successful businesses herself using the methods she now teaches others. 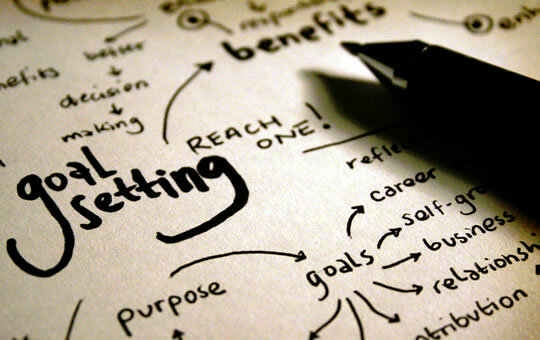 In the past 12 months Julie’s clients have generated over $1,000,000 using simple strategies that are proven to work. Whether to position yourself as an Authority in your niche or to generate quality leads and sales, Julie has a strategy that will be tailored for your business needs. Tea and Coffee Provided. Bookings essential. Share your Story is for aspiring authors, illustrators, musicians and creatives who would like to learn from industry professionals and established artists about the publishing industry and the process of getting published. Join international award winning author Michelle Worthington and her amazing guest speakers and panellists as they explore best practice on Time Management and Goal Setting for the Creative Industries. Special guests include self publishing guru Martii Maclean, anxiety coach and Daddy Daycare extraordinaire Reece Anderson, the inspiring Susan Bradley, children's author Michel Deverall , award winning screen writer Vacen Taylor and romance rockstar/event management diva Tina Clark. Places are limited and bookings are essential. Tea and coffee and refreshments provided, and of course...chocolate biscuits! If you're like most small business, your website will be your primary marketing tool. It is your business 'shop window', open 24 hours a day, 7 days a week, showcasing your products and services. If you are a creative business, this becomes even more important. Join award winning international author Michelle Worthington, Wild Cat Design CEO Cath Koch and Digital Content Creator and Photographer Kerrin Smith for a masterclass discussing all aspects of web design, SEO optimisation and creating organic and effective content. Cath Koch is passionate about small business web design. She enjoys seeing her clients vision become a reality and will be giving advice to start ups to get them up and running with a professional website, logo & business cards. She will be sharing her journey and discussing how most of her time is spent working with established business to improve their website content, website style or functionality. She will be providing practical advice to help your business grow thanks to a professional web presence and excellent Google Search Ranking. Cath has over 15 years’ experience creating websites, having spent years working in digital image manipulation and graphic design prior to that. As a business owner, web designer and graphic designer, she offers a boutique service, providing individual time and attention to each client project. Kerrin is a videographer and photographer and has worked with hundreds of clients to create visual marketing content. She is passionate about making quality multimedia products for her clients that are creative and interesting, as well as being powerful online marketing tools. 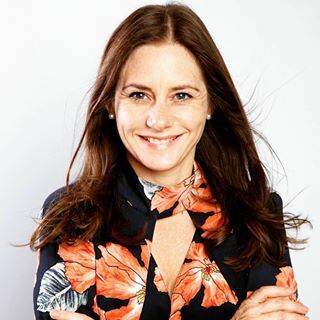 She will be discussing how business owners should recognise the importance of creating video content for their businesses and will provide practical advice on where to start. She will be providing tips to overcome common barriers to making DIY videos including a lack of time, confusion about what equipment and software to use and a lack of confidence on camera. Share your Story is for aspiring authors, illustrators, musicians and creatives who would like to learn from industry professionals and established artists about how to move forward in their chosen industry and the process of marketing their unique brand. Tea and Coffee provided..and of course chocolate biscuits. 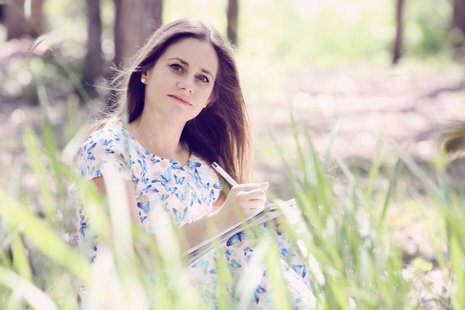 Discover the principles of writing for children and learn to create dynamic and vibrant picture books in this exclusive masterclass with international award winning author of empowering picture book author, Michelle Worthington. 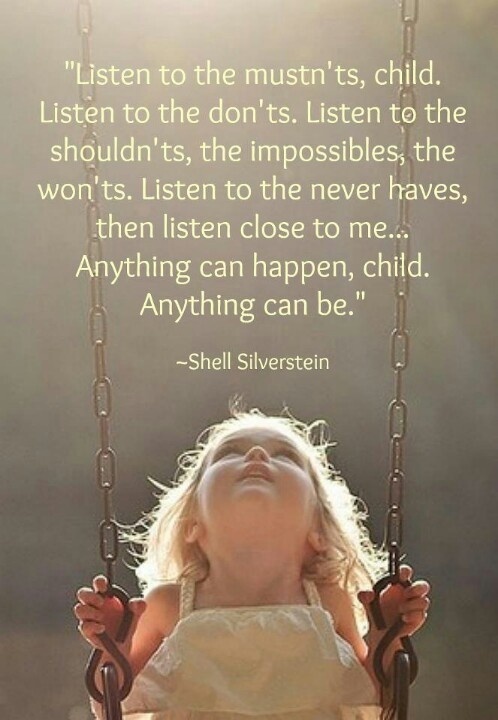 Two time winner of the International Book Award for Children's Hardcover Fiction and finalist in the USA Best Book Awards and Book Excellence Awards, Michelle also received a Gellett Burgess Award for Children's Literature and a Silver Moonbeam Award for her contribution to celebrating diversity in Picture Books. Her goal is to inspire children to believe in themselves and encourage reluctant and special needs readers to fall in love with books. She will share with you her extensive industry knowledge, the basic principles behind writing for children, picture book publishing guidelines and updates on the current market and publishing environment. 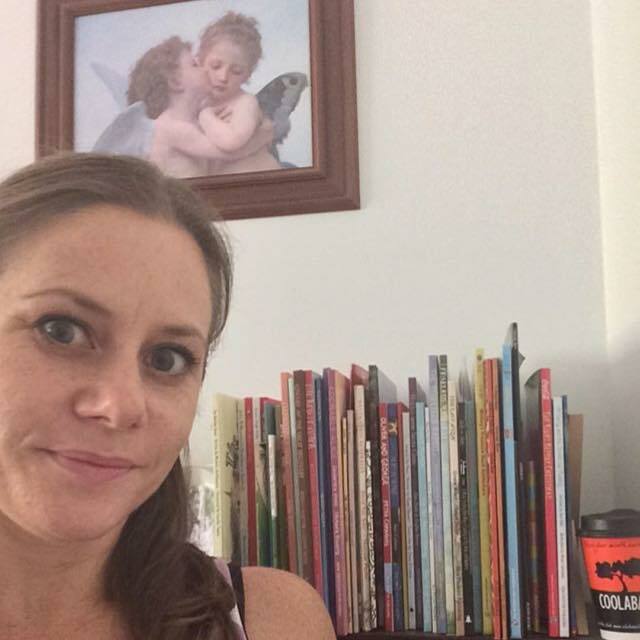 This masterclass is for anyone who is wanting to publish a picture book but places are limited as Michelle's expertise in this area is sort after all over Australia. Bookings essential as places are limited to ensure each participant gets one-on-one time with Michelle to discuss their picture book idea. Tea and coffee provided...and of course, chocolate biscuits! Share Your Story events are for aspiring authors to learn from industry professionals and established writers to further their dream of being a published author. Join international award winning picture book author, Michelle Worthington and her special guests for a full day workshop on writing for children. Hear from multi-published children's author Aleesah Darlison, internationally published author Rachel Noble, bi-lingual author Melina Mallos, chapter book author Michel Deverall, self-publishing guru Martii Maclean, author/editor/publisher Julieann Wallace and the emerging talent of Yvonne Mes talk about the specifics of writing for children and how it is different from other types of publishing. Free parking. The cost includes tea, coffee, refreshments, a light lunch...and of course, chocolate biscuits!!! Bookings essential. These are just some of the topics that will be covered. Looking forward to seeing you there.